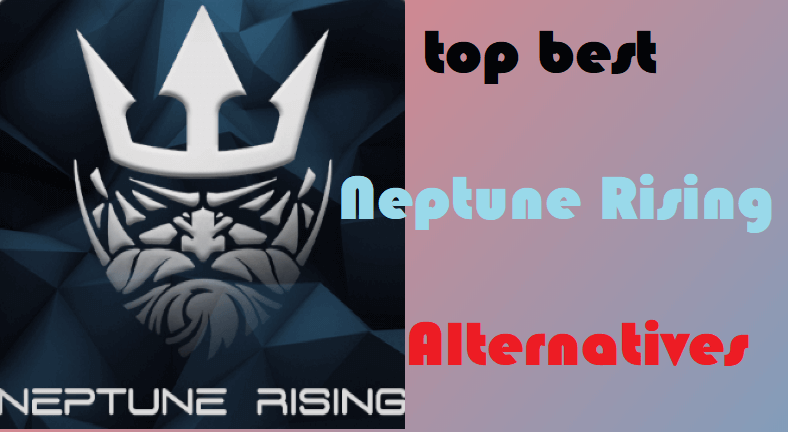 Hey guys, today we are going to talk about Neptune Rising Alternatives. When users start to think that they are settled with the specific addon and the next moment it was no longer available. That’s what we are seeing from the past few months if not years and many add-ons feature in that list and some of the most popular: Covenant, Exodus Kodi, Sportsdevil, Genesis Reborn, Specto, Bob Unleashed, Gurzil, Poseidon, and most recent Placenta and Neptune Rising. Currently, we are living on fork addons which also does not take any guarantee of stability. However, due to large Kodi community, daily numerous new addons jumps on Kodi and one or two finds right people. Blamo was promised repository but somehow it has to go and left us to find another alternative addon. Based on our testing, below are the 6 Kodi addons which can be best Neptune rising replacement, as of now all are working absolutely fine especially Updated Exodus but these addons also do not promise any stability. NOTE: Many addons from this list are 3rd party addons and not supported by the Kodi Team and so do not try to post questions related to these addons on the Kodi Official Forums. 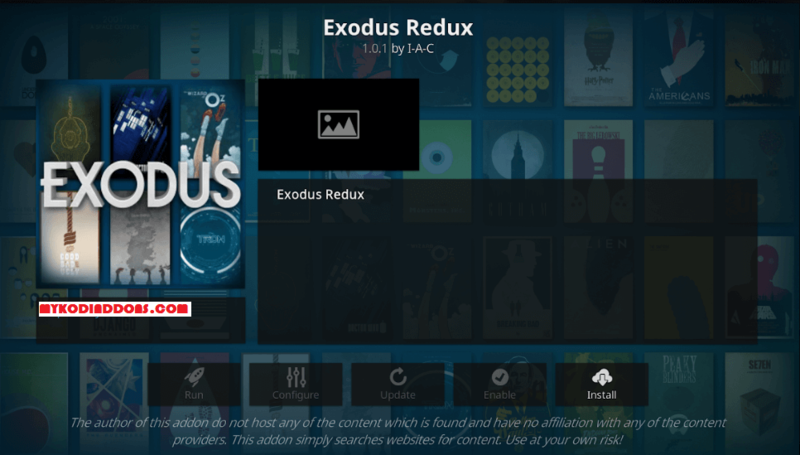 Exodus Redux is now installed and ready to use. 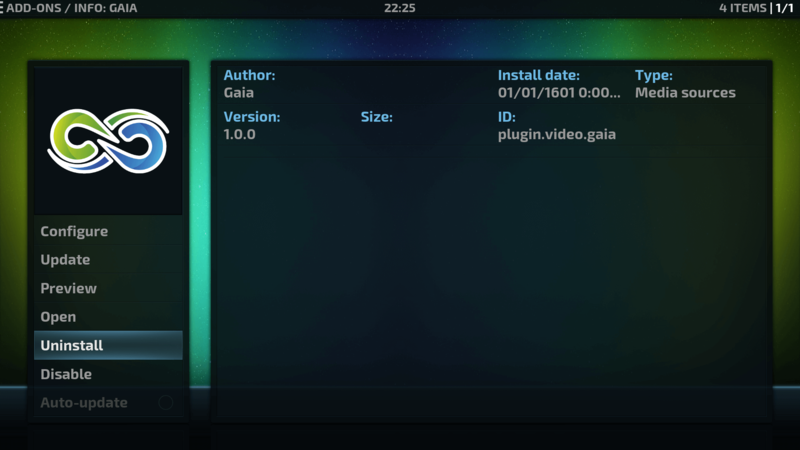 Gaia is now installed and ready to use. Movie Theater Butter Kodi addon is now installed and ready to use. 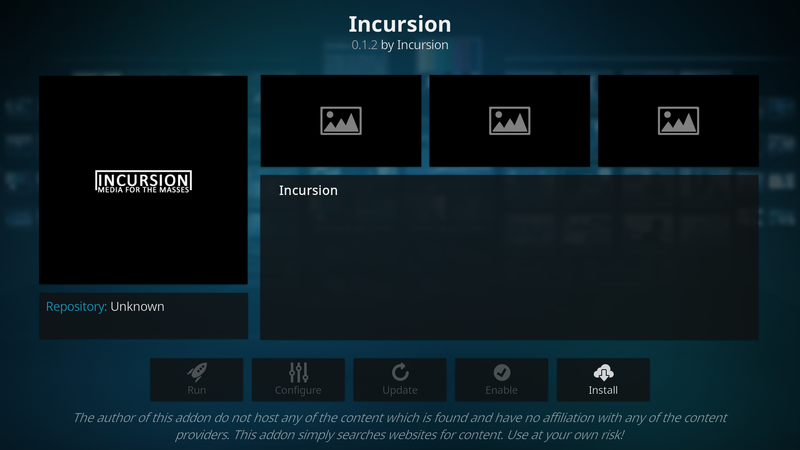 Incursion Kodi is now installed and ready to use. 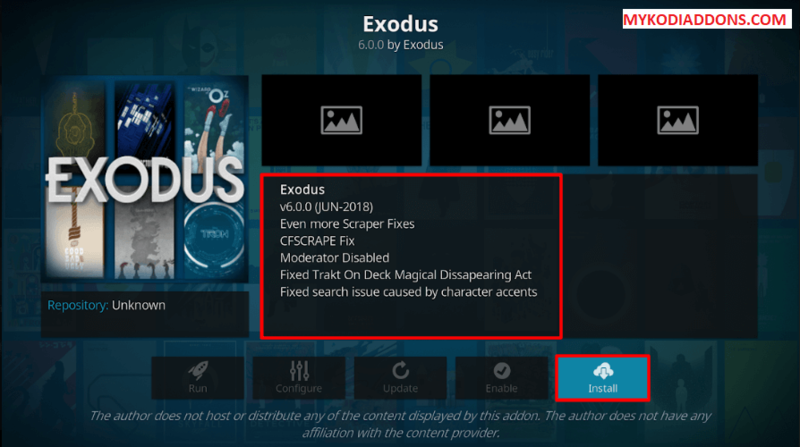 Exodus 8.0 Kodi is now installed and ready to use. The Magic Dragon is now installed and ready to use.